State Sen. Eric Lesser (D-Longmeadow) announces state funding has been awarded for an addiction recovery coach program in hospital emergency rooms in western Massachusetts. With Lesser is Dr. Niels Rathlev, chairman of emergency medicine at Baystate Medical Center in Springfield. Hospital emergency rooms are on the front lines in saving lives during the opioid crisis. Now some ERs in western Massachusetts will be getting an additional resource. State funding will support specially trained peer advisors known as “recovery coaches” who will be based in hospital emergency rooms where they will work directly with patients to guide and encourage them to kick their drug habits. 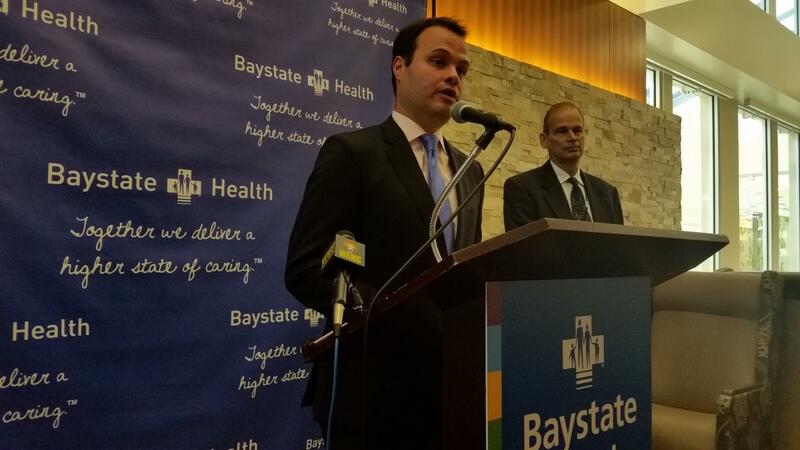 Democratic State Senator Eric Lesser at Baystate Medical Center in Springfield Tuesday announced $120,000 has been earmarked for a pilot recovery coach program. He said it will pay for two full-time positions.
" My hope is that we get this up and running and get these two coaches into the emergency rooms and they will help save lives," said Lesser. Lesser said the initiative is modeled after programs in eastern Massachusetts and in other parts of the country where recovery coaches intervene with overdose victims in the emergency room, offer emotional support, motivation, and a connection to post-discharge services.
" We have the medical professionals, the doctors and nurses, these ( recovery coaches) are there to provide a shoulder to lean on and provide the peer-support network necessary to make that decision to seek help," said Lesser. The program in western Massachusetts will be developed by the Center for Human Development and Behavioral Health Network and will operate out of Baystate’s emergency department. 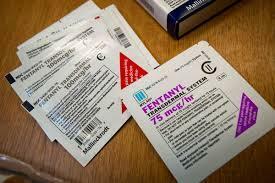 Dr. Niels Rathlev, the chairman of emergency medicine at Baystate, said the number of heroin overdose cases at the hospital has tripled in the past year.
" A scarcity of resources to combat this problem is one of our biggest hurdles," said Rathlev. Under the state’s new opioid law, hospitals are required to offer emergency room patients a substance abuse screening, but addicts can’t be held against their will for treatment.
" It makes a huge difference when someone who is a peer who has gone through the recovery process is able to counsel patients as opposed to me who shows up in a white coat with a stethoscope and says ' Hey, you should really consider this'," said Rathlev. Justin Mehl, director of recovery and peer support services at Behavioral Health Network, said recovery coaches are encouraged to be creative.
" Recovery coaches are free to explore lots of different options that have been found to be helpful. That includes traditional services like AA and NA, but also they can encourage exercise, take a look at spiritual paths, and really out of the box thinking," explained Mehl. Mehl said the people hired to be emergency room recovery coaches in the program will first be trained in a 40-hour classroom program. The death rate from the opioid crisis in Massachusetts continues to rise with a powerful synthetic painkiller playing an increasingly larger role. The opioid crisis has worried officials across the Northeast. In today’s Congressional Corner, New York Representative Paul Tonko — a Democrat from the 20th district — tells WAMC’s Alan Chartock about a recent forum he hosted in Albany. 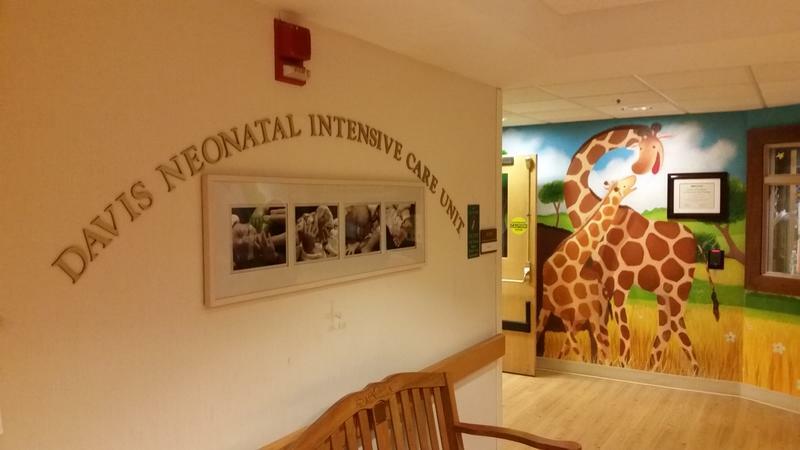 A western Massachusetts hospital is taking part in a national study to help determine the best treatments for the youngest victims of the opioid addiction crisis.